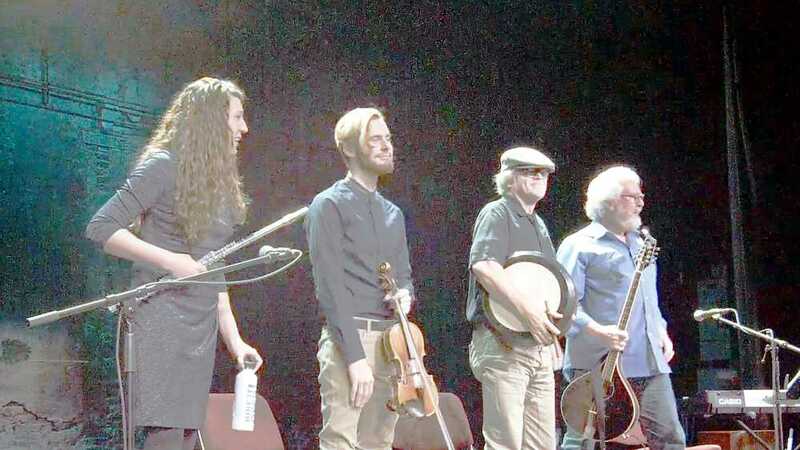 Nourished by the heritage of Scotland and broader world influences, Peat in the Creel draws from Irish traditional music roots to bring forth a range of energetic dance tunes, spirited folk songs and peaceful melodies. LowellArts House Concerts feature musicians from Lowell, Greater Grand Rapids, and Lower Michigan, and are presented in the LowellArts Gallery. While listening to music, enjoy the exhibition that is on display. LowellArts is located at 223 W. Main St, Lowell, MI 49331. Tickets are $10 in advance, $12 at the door. For tickets, call LowellArts at 897-8545 or visit www.lowellartsmi.org.